Beautiful day for some beautiful ladies! 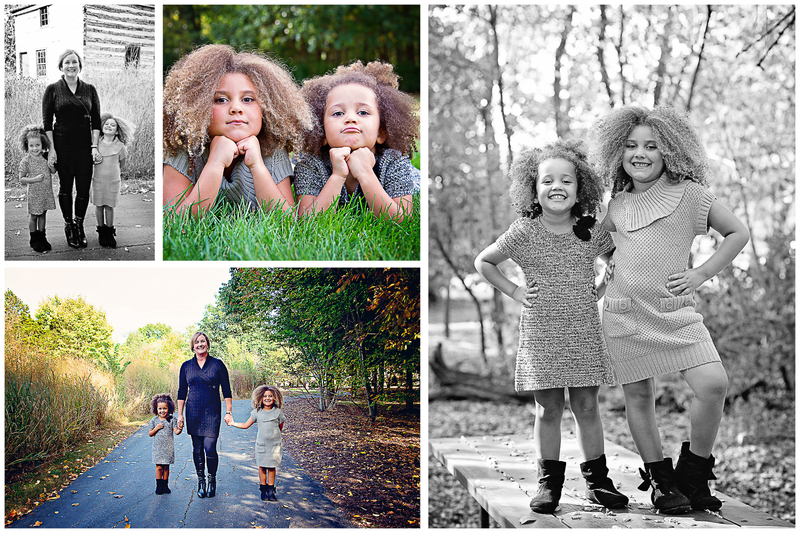 Last weekend I was able to spend some time photographing a family I met years ago, a family that toughed me deeply. Sue is a special woman and I was happy to see her again. 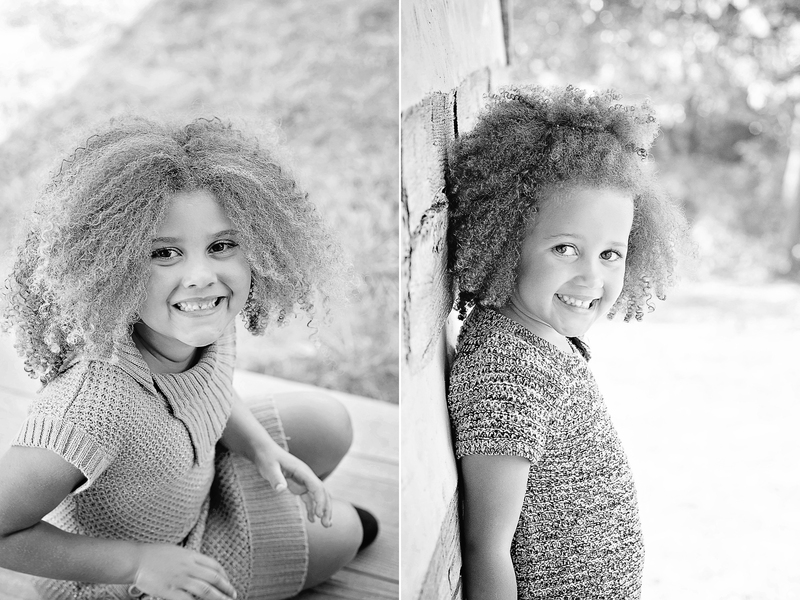 Her girls are so adorable and they were so much fun to work with! I met Sue years ago when her son, Jalen, wasat Children’s. They didn’t expect him to make it and she had reached out to me. I met her at the hospital and got to photograph Jalen. It was humbling and bittersweet. He passed away four years ago and I know that not a day goes by that he isn’t missed and loved by so many. I know that he forever touched my heart. It is a fantastic cause and I urge you to donate HERE or HERE. I am truly blessed to do what I love and meet amazing people along the way. Keep scrolling for some photos from our session. 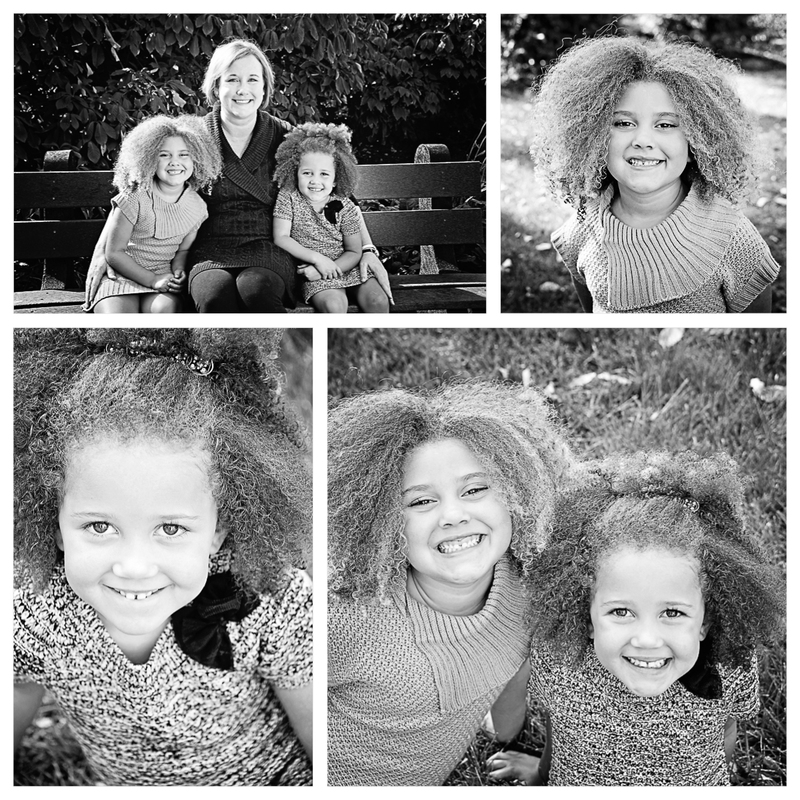 Sue and her girls are stunning!